“I give $ _____________ [or portion of estate or estate residue] to The University of British Columbia (the “University”) of 500 – 5950 University Boulevard, Vancouver, BC, V6T 1Z3, to be directed to the Faculty of [name of Faculty] for the purpose of supporting [type of research or program] at [the University] [the University’s Okanagan Campus]. 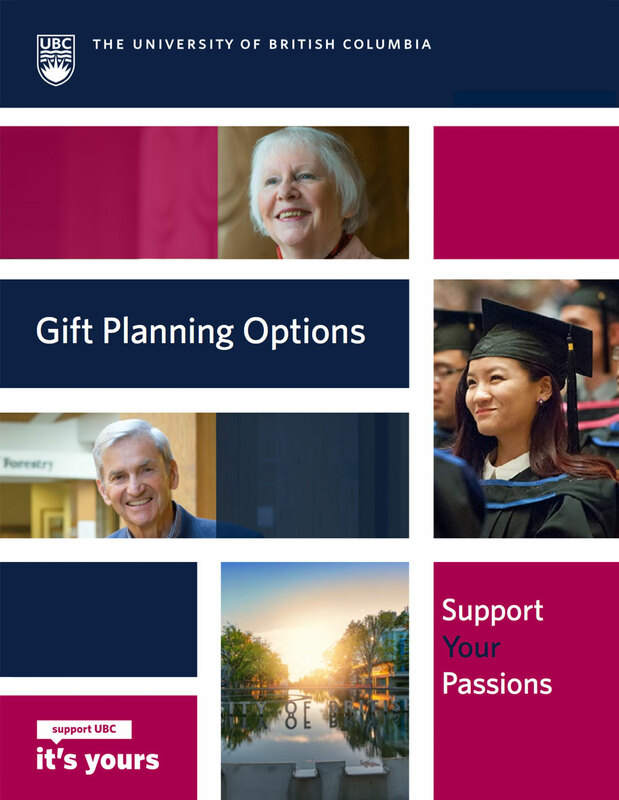 Because many bequests are unique, UBC encourages donors to speak with a member of the Gift & Estate Planning staff to ensure you have the correct language. We will be happy to draft custom wording for your will.